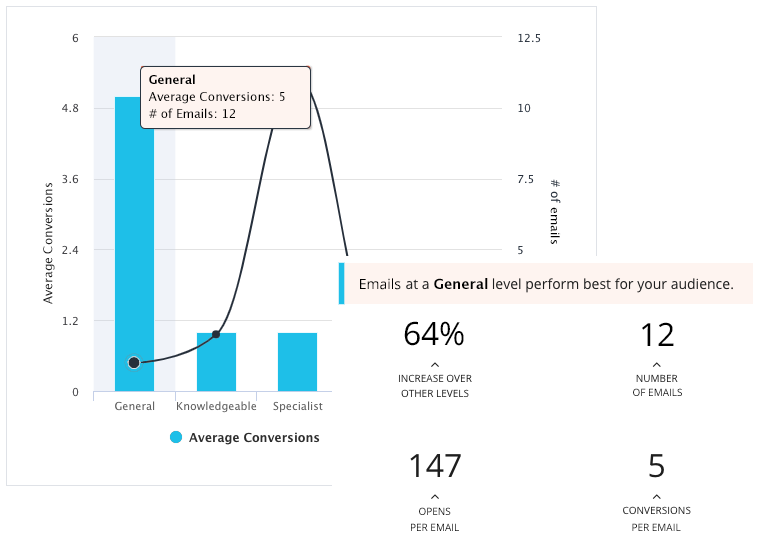 Use Data and AI to drive more engagement and conversions from your marketing emails. Use data insights to increase open rates, click-through rates, and conversion rates. Customers experience material growth in their email performance after following this framework. In less than 30 minutes, audit all your marketing emails. Uncover deep insights into the elements of your copy that directly impact your performance. 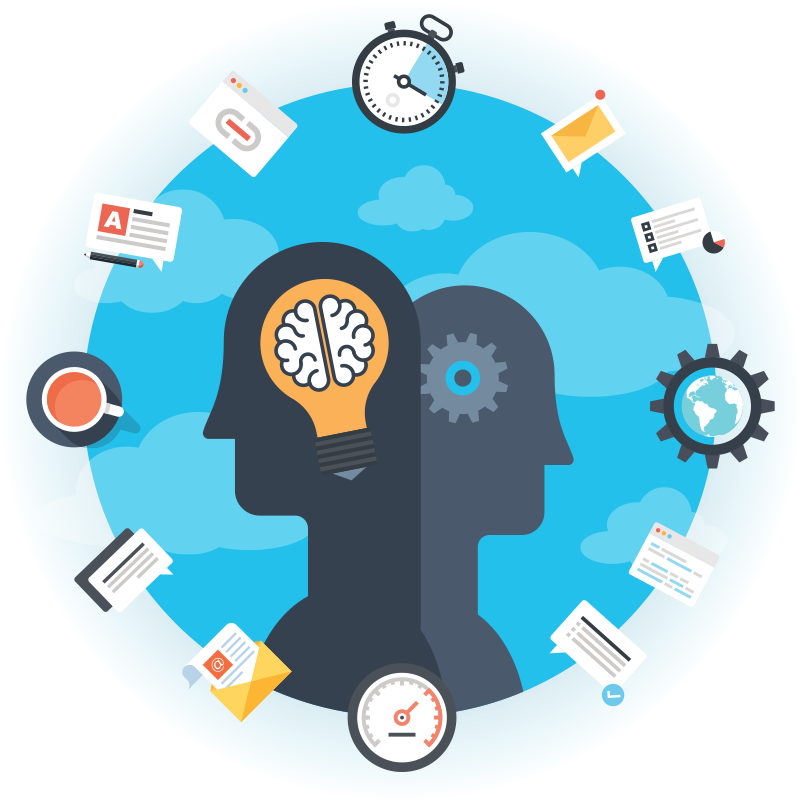 Develop custom profiles for your campaigns based on your intended outcome or a specific audience. 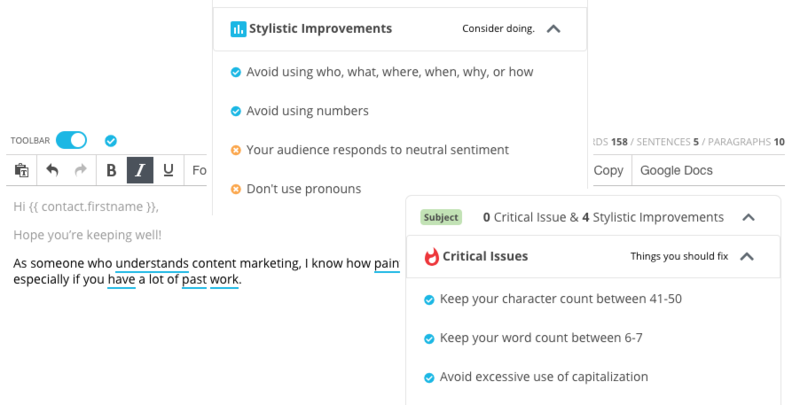 Edit and Create marketing email copy with the help of an AI Writing engine. Reduce the editing time required to optimize your copy by as much as 75%. 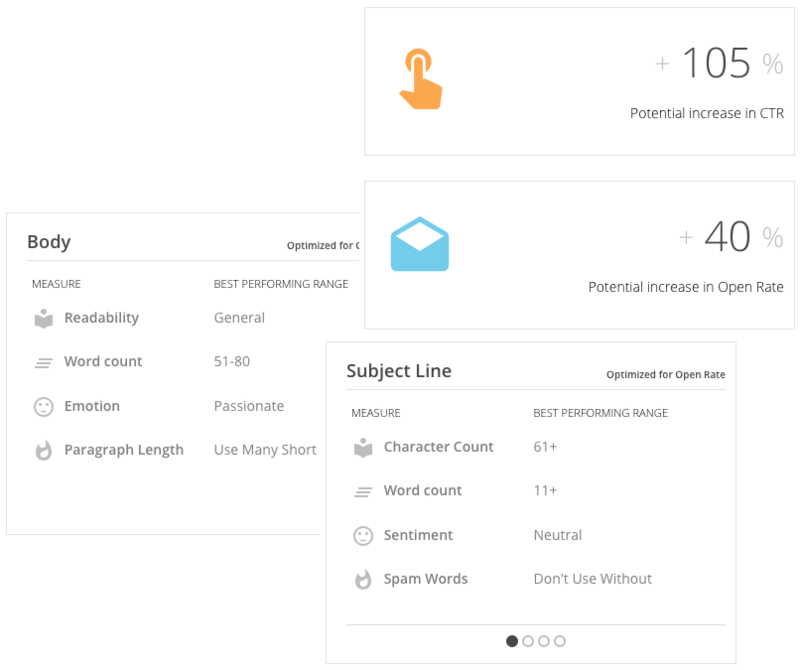 Assess the quality and publishing readiness of your emails with real-time scoring and feedback. When ready, seamlessly sync with your ESP or marketing automation platform to launch your campaign. 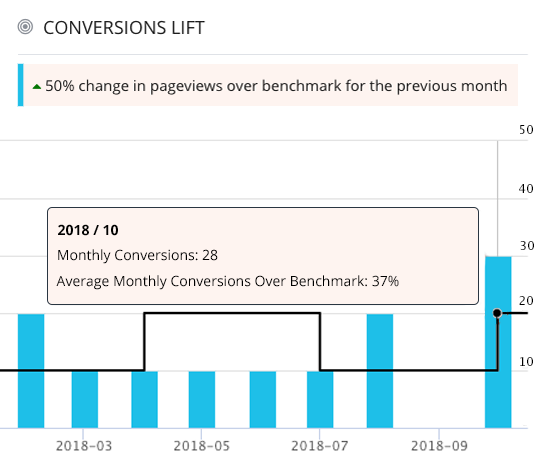 Evaluate and measure the effectiveness of your email marketing campaigns with dashboards and reports. Understand the effectiveness of your MailChimp campaigns. Bi-directional integration with HubSpot Marketing. It all starts with an Email Audit.